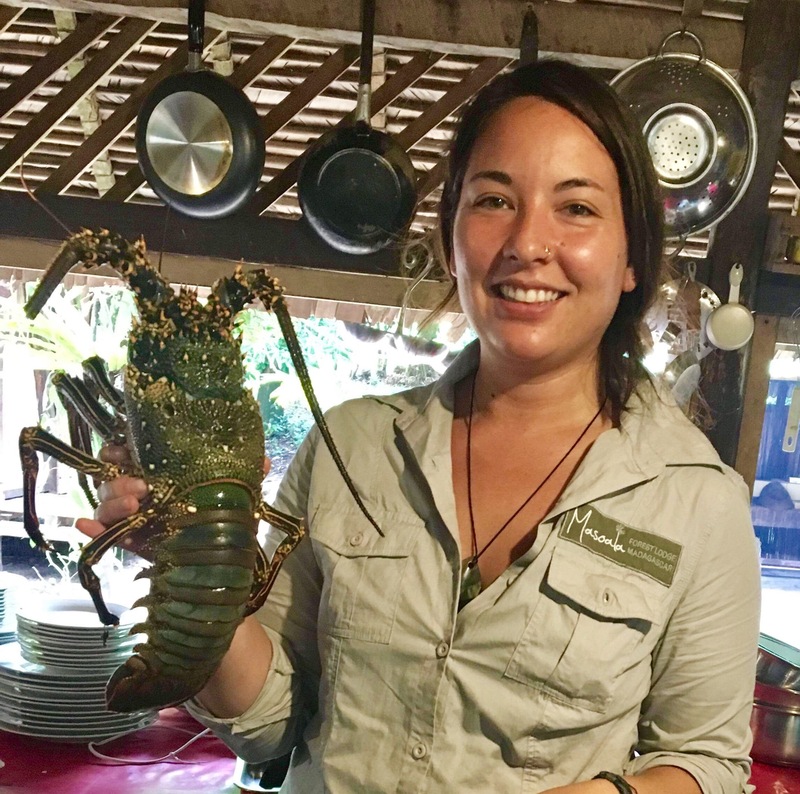 Written by Masoala Forest Lodge’s kitchen Manager Sam Hong What I love about managing the kitchen in the Masoala Rainforest is the abundance of real, fresh, local foods. 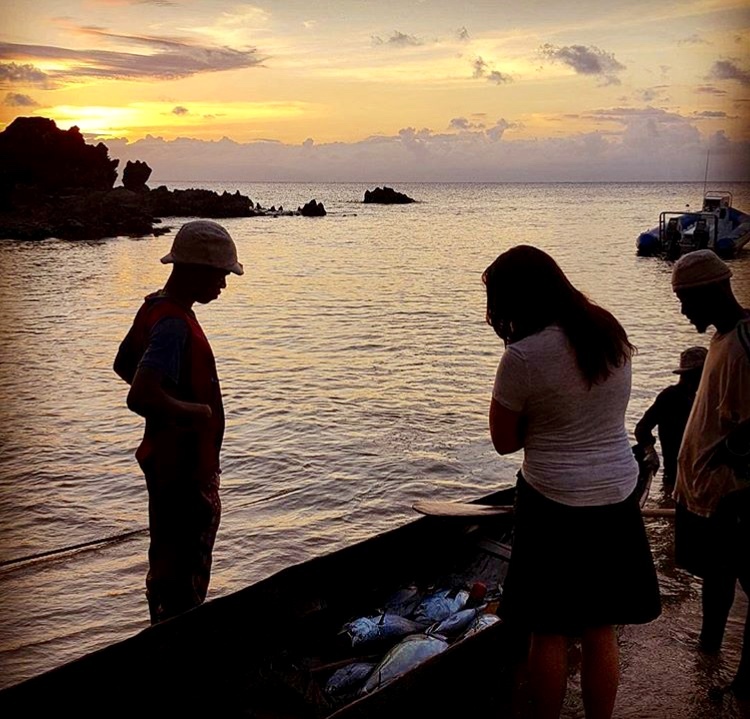 We buy all the seafood for the lodge from local fishermen that walk up to the beach with their daily catch. You can imagine how valuable this is for our kitchen. 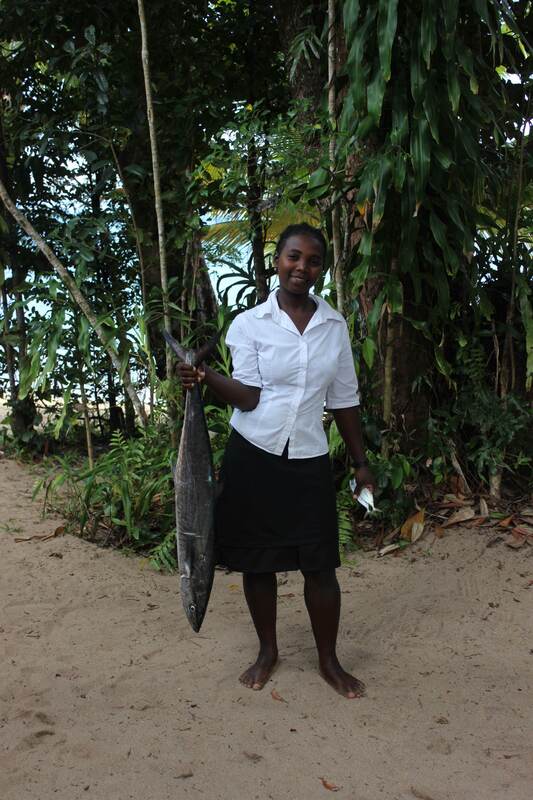 A fresh caught fish makes a world of difference to a meal! 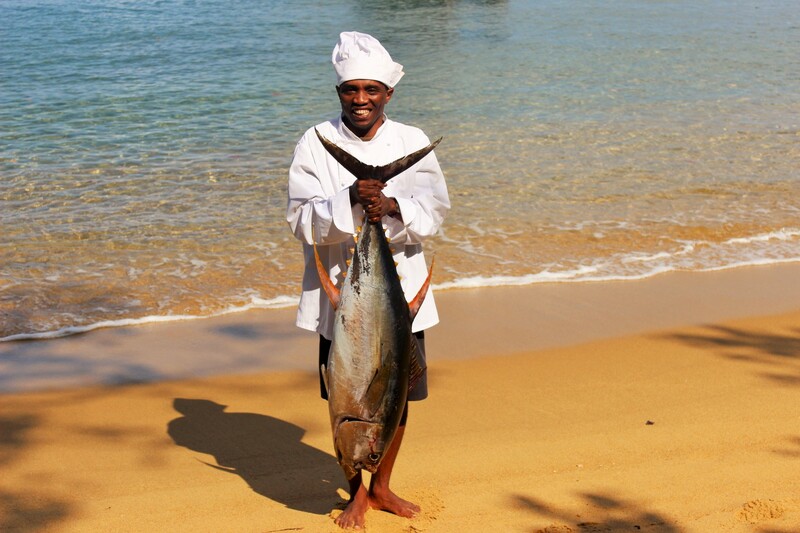 Recently we added a new meal to our menu; pan-seared, sesame-crusted tuna. It has quickly become one of our guests favourites! 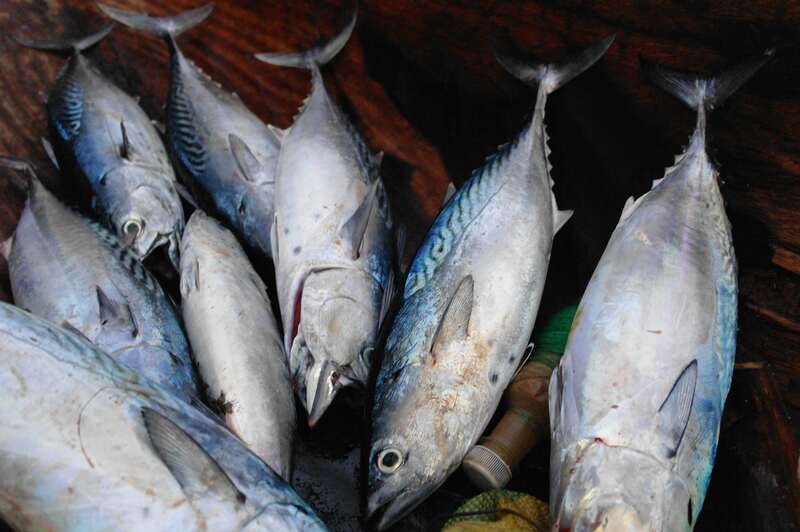 The dish consists of a fresh caught bonito (small red tuna), which we filet and marinate in a traditional Chinese style. We then coat it in sesame seeds (locally purchased), sear it quickly, and serve it with blanched green beans and an Asian-style eggplant sauté. Delicious!